With Kathie Lee Gifford getting ready for a new adventure, what better way to celebrate than by giving two women a fresh new start with their own Ambush Makeovers? Since Kathie Lee is saying goodbye to TODAY, it only seemed right that she should handpick the lucky ladies from the plaza for her last Ambush Makeover. 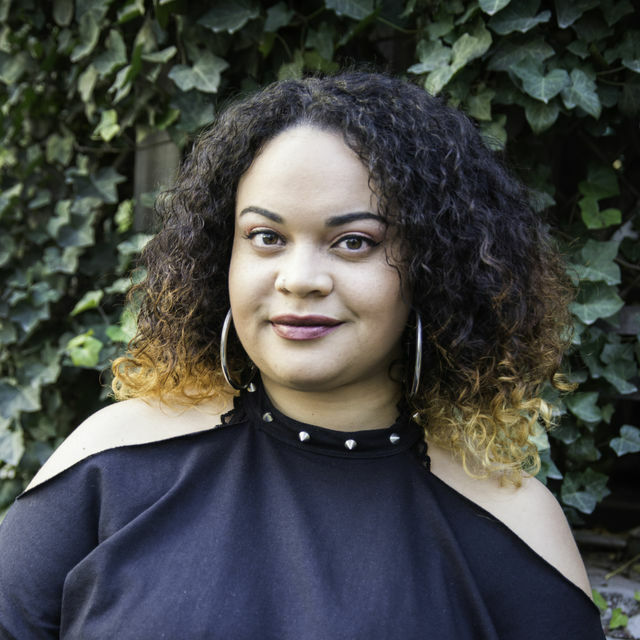 Style expert Jill Martin and celebrity hairstylist Louis Licari took the lead and transformed two deserving women with new hairstyles, makeup tips and, of course, cute clothes. The final looks were jaw-dropping! A police detective who typically throws her hair up in a ponytail every morning, Kelly Jackson was ready for an Ambush Makeover. She woke up extra early to visit the plaza with her mom, who's celebrating her birthday. The Shani dress Martin chose for Jackson's big reveal isn't available online, but she recommended this bell-sleeved dress as a great alternative. The lace details are perfect for a fancier night out. 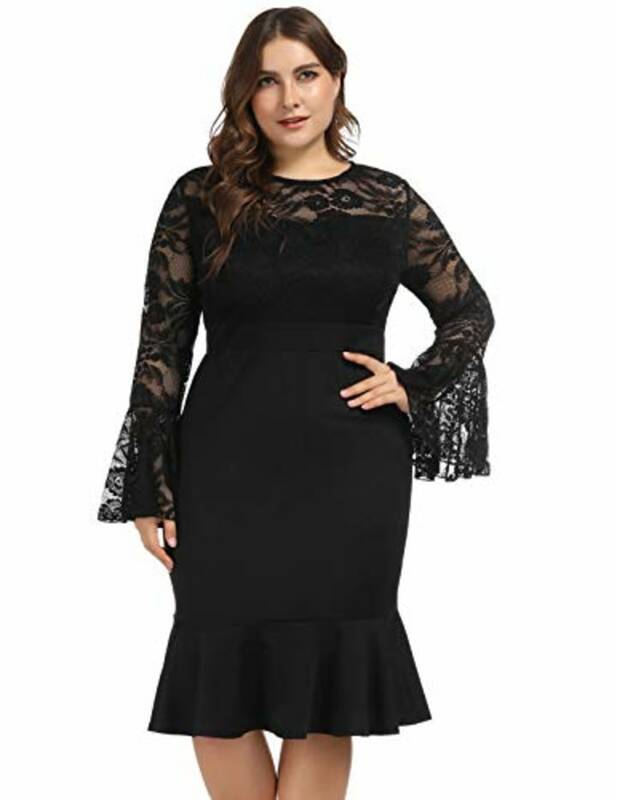 If you're looking for something similar at a fraction of the cost, this lace cocktail dress is a winner. With a slimming silhouette and subtle peplum detail at the hem, it's a fun take on the ruffle trend. It doesn't get more classic than a pair of black pumps. Martin paired these with the sophisticated dress, but you can also dress them down with a cropped pant throughout spring. 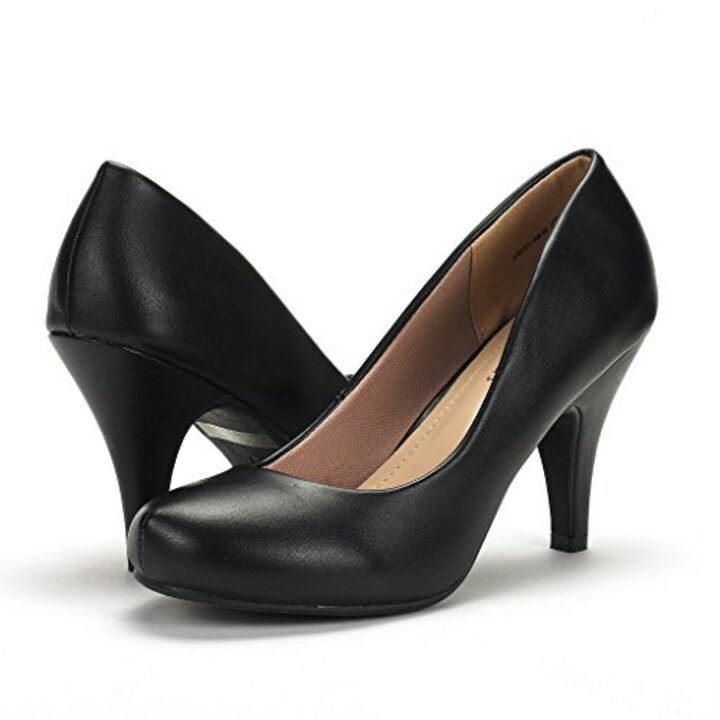 These low-heeled pumps offer a bit more stability and affordability, and they have even racked up over 1,000 reviews on Amazon. These are a great option if the first pair aren't your style. 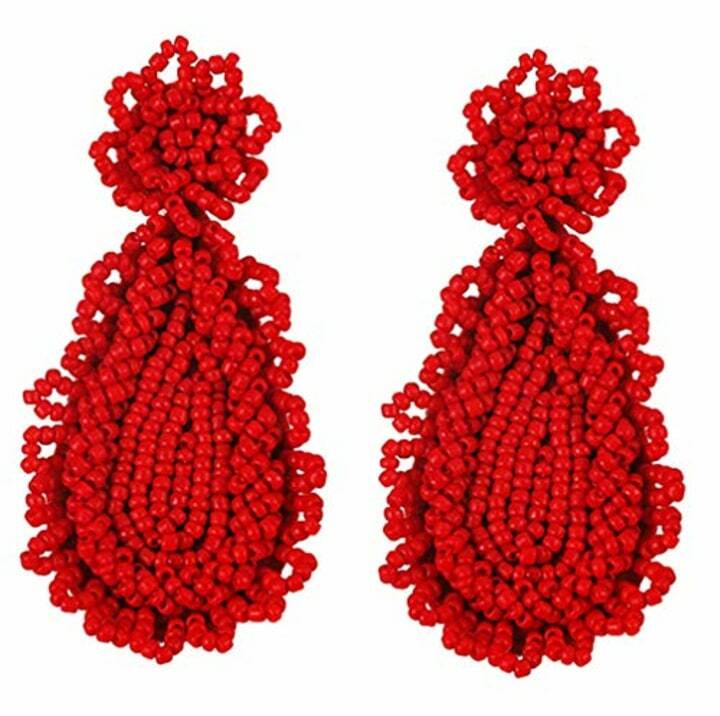 Spring is here, which means we're replacing hats and scarves with statement earrings. These beaded baubles are a favorite of Martin's, and we can see why. We also like these oblong earrings, which are available in fun colors including red, white and black. Every great outfit starts with a great foundation, so Martin selected these shapewear shorts to create a smooth silhouette. TODAY viewers also love these shorts from Robert Matthew. They've racked up over 900 reviews on Amazon with a 3.9-star rating. Foster mom Jan Allen is in the process of buying a new home, and she wanted to celebrate the occasion with a fresh new style. She stopped by the plaza with her sister, nieces and friends, who were all excited that she'd gotten this opportunity. This chic cardigan will look good over pretty much any outfit. It can take a simple ensemble to business-ready in an instant. 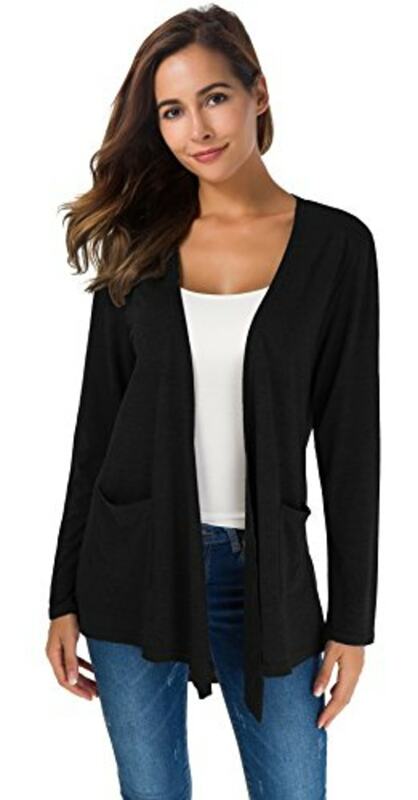 This similar cardigan is an Amazon No. 1 best-seller. It's affordable, and it's available in tons of color options. 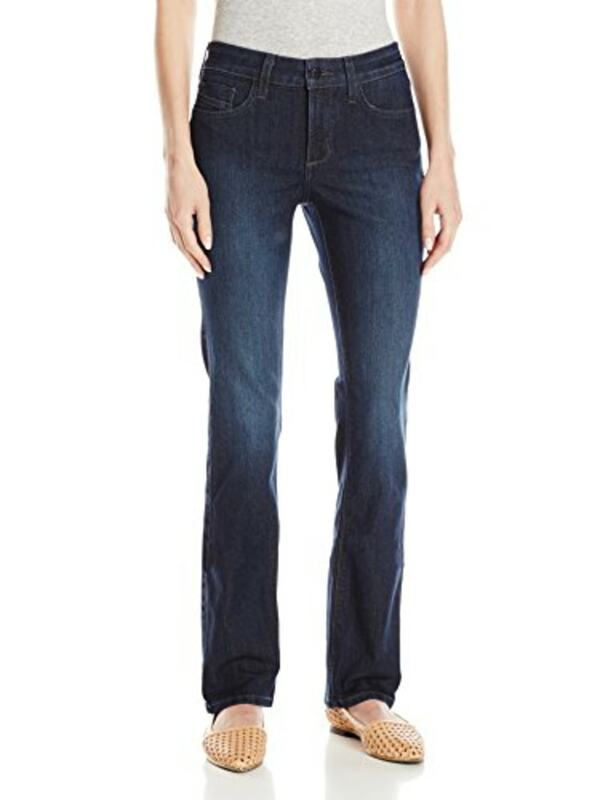 These dark-wash straight-leg jeans are the perfect pair of classic denim to have in your closet. They can easily be dressed up with heels or dressed down with sneakers. 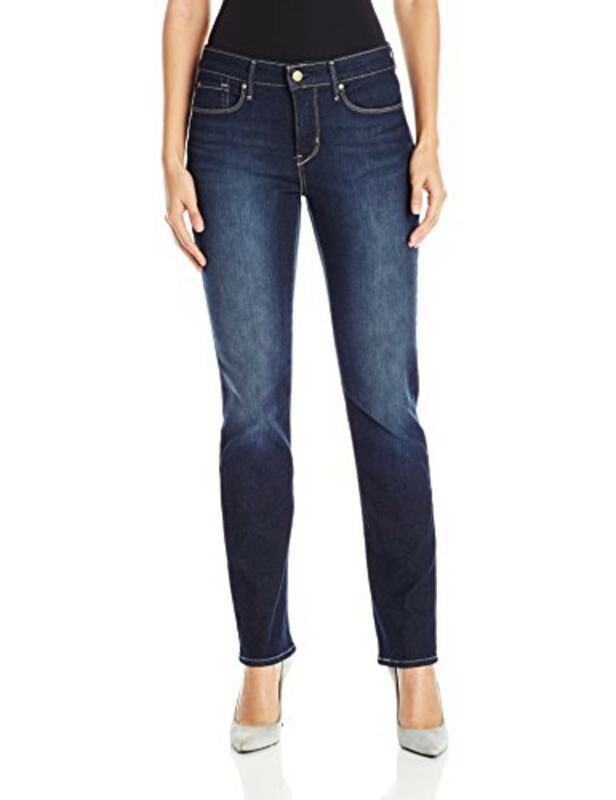 These Levi jeans have a similar wash and fit. They are stretchy and meant to accentuate your shape in the best way. These fun statement earrings will stand out every time you wear them. Their flower shape and light-pink color make them the ultimate spring accessory. 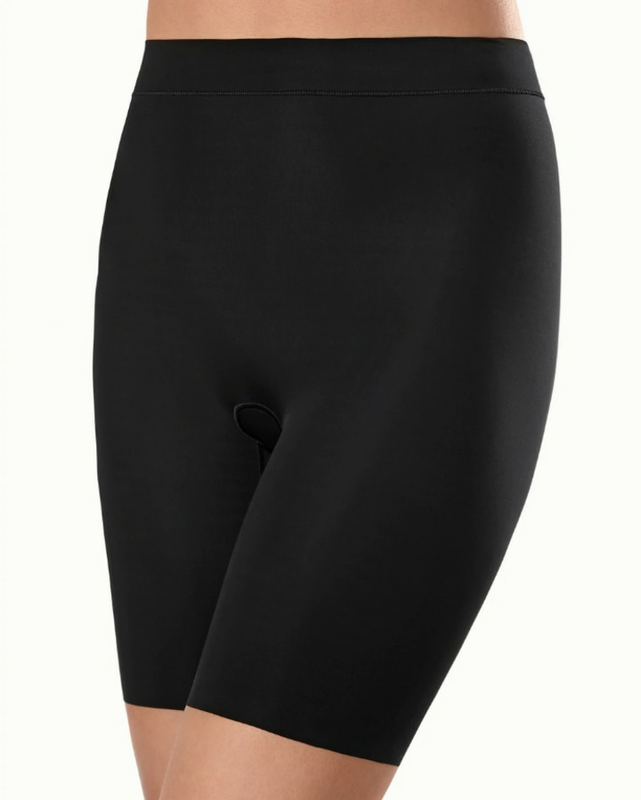 These shapewear shorts will have you feeling confident and secure. Wear them under any dress or pants for a nice, smooth look.